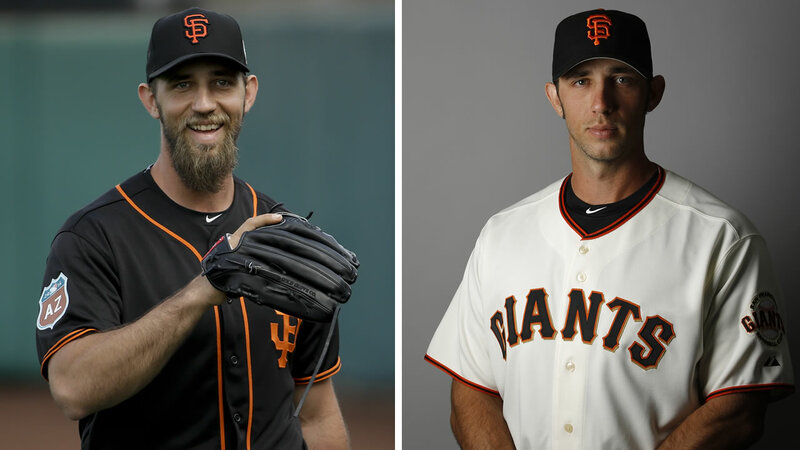 San Francisco Giants star pitcher Madison Bumgarner showed up to the media photo day on Sunday with a different look. Earlier this week at Spring Training in Scottsdale, Bumgarner was rocking a thick beard. And now, he's wiped the slate clean with a fresh face, ready for the upcoming season. Click here for full coverage on the SF Giants.